Beautiful Woman Seamstress Smiling Sitting Taking A Measure On A Shirt In Her Studio. Banque D'Images Et Photos Libres De Droits. Image 100077058. Banque d'images - Beautiful woman seamstress smiling sitting taking a measure on a shirt in her studio. 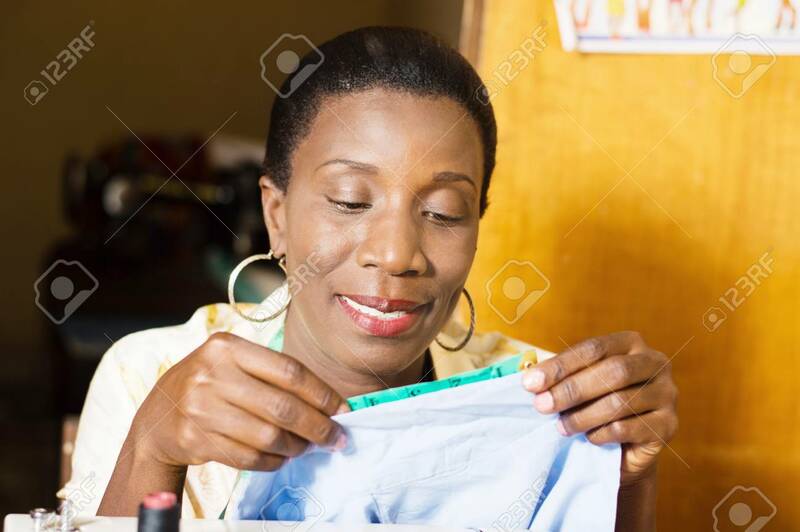 Beautiful woman seamstress smiling sitting taking a measure on a shirt in her studio.